Amazon has become a staple in my life the past few years, there's pretty much nothing I can't wait two days for. I thought I would share some of my favorite recent Amazon buys, they may be random...but who doesn't like some of that?! I Need Coffee Sleep Shirt- I have been really trying to increase the comfort level of my PJ's...such an adult thing to say. As much as I love t-shirts and shorts, I'm really digging sleep shirts lately. I have a few from Victoria's Secret, but wanted a little more inexpensive one to add to my closet and this was the winner. I mean, we always need coffee...and for the price, it is just right. It's 100% cotton and like an oversized comfy tee. Kitchen Pantry Organizer- I am still working on getting our pantry organization down to a science since moving in to our new house, but this was one of my first purchases. Currently, this is in a cabinet for our lids...I feel like they always get in the way and we don't use them every time we cook, so this was a perfect solution. 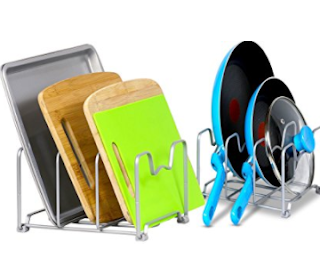 I may get another for baking sheets since it works great. 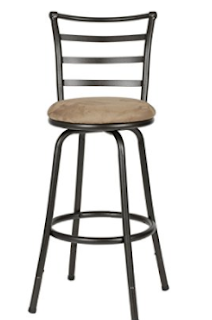 Adjustable Bar Stool- at our new house we have a breakfast bar, and one of Ethan's favorite things is sitting there eating his snacks, or doing his homework and just hanging out. I go both ways on furniture- I can see spending a good amount for quality, resistance and more...but if I can save a few bucks I'm also down with that. 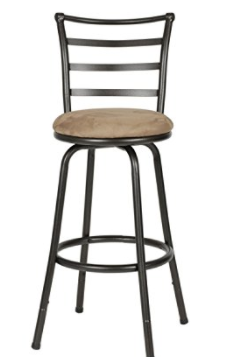 To start, I purchased one of these...Ethan is picky to say the least and has a strong opinion and I wanted him to love the stool he would be sitting at all the time :) It passed the test, so we added another and I may add 2 more so we eventually all have a seat at the bar if we want. For just a few extra dollars I added the 3 year warranty also...because, teenagers. Pyrex Lids- this may be just news to me, but you can by lids ONLY on Amazon for your Pyrex. Thank the kitchen gods, but how is it that we lose lids to this stuff all the time?! Now, there's an answer...it's the simple things guys. Revlon Mini Tweezers- I always had a pair of mini tweezers, until the move...and it was another thing lost in the shuffle. I bought this 2 pack of Revlon ones and all is right in my world again, for some reason my fingers operate better with these than regular sized ones. 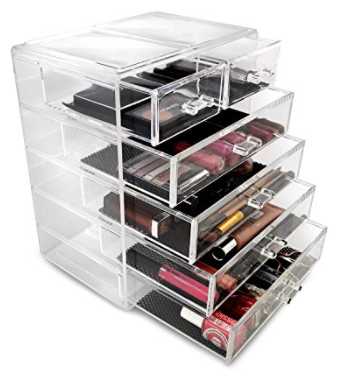 Makeup Storage Case- this became the main reason for this post today, my amazing makeup case. I've had a few questions when I've done some beauty and makeup posts about where my storage system is from. Amazon of course! I've bought one at T.J. Maxx in the past, and another size on Amazon...but this one is legit. It holds SO much stuff, has a built in liner inside the drawers and doesn't get all scratched up and weird like some of my other ones did. 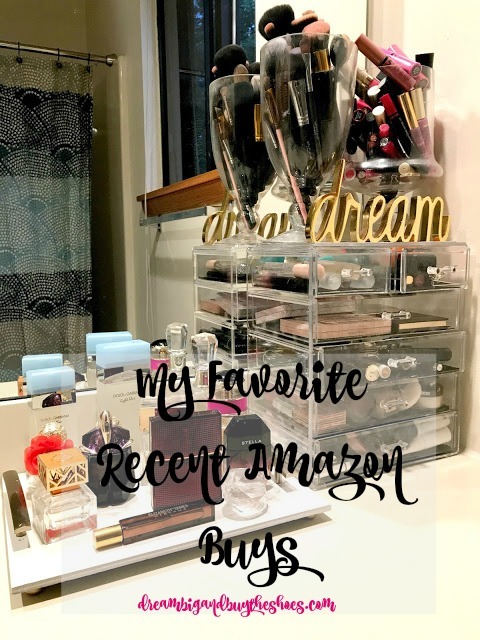 What have you bought and loved recently from Amazon? Linking up with Amanda for Friday Favorites! 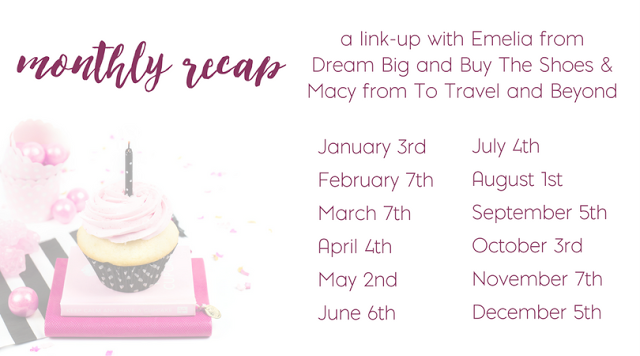 Hope everyone has a great Labor Day weekend-- remember to link up with Macy and I on Tuesday September 5th for our Monthly Recap...share your favorites, goals, memories and more!